WEBINAARI: How to set up your EA practice? - What are your use cases for EA? How EA needs to be applied? - What are key things you’d better to do right at start? 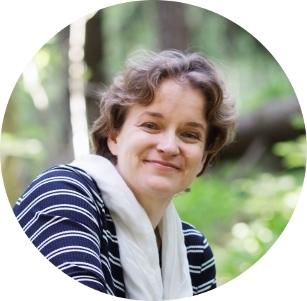 Anna is a long-term Enterprise Architect and consultant with expert experience. She has worked as an architect in different organisations already for 15 years. Anna’s specialty is enterprise architecture and especially its deployment and roll-out. Her experience of enterprise architecture, its working methods and tools, is particularly deep and diverse. Anna has plenty of experience from the public sector, so in her trainings you will learn how things should be done in practice, while maintaining the necessary theoretical basis.